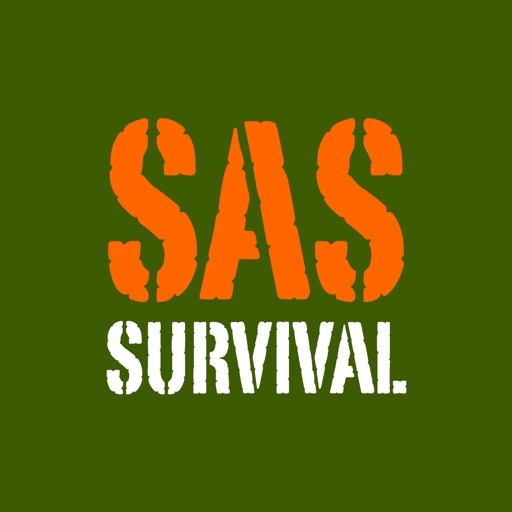 For more than 20 years, the SAS Survival Guide has been what people turn to for surviving any situation, anywhere in the world. 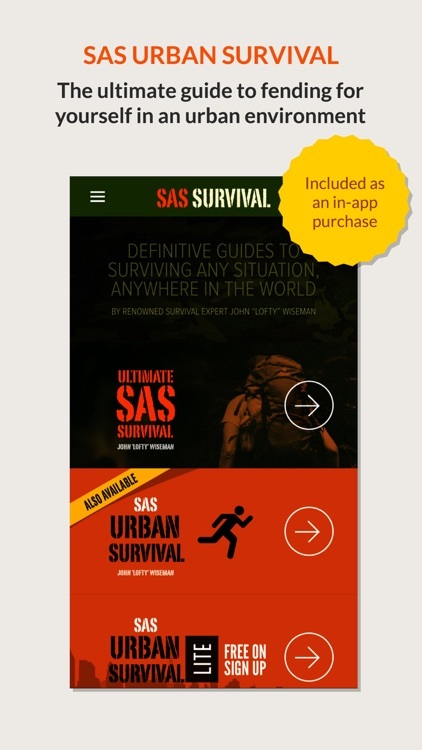 The best-selling book is available on your iOS device, and it's not something you want to be without. 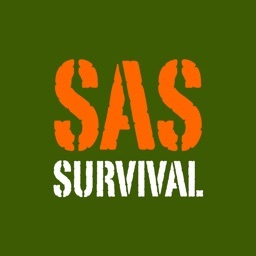 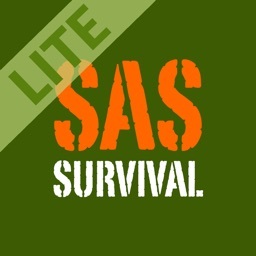 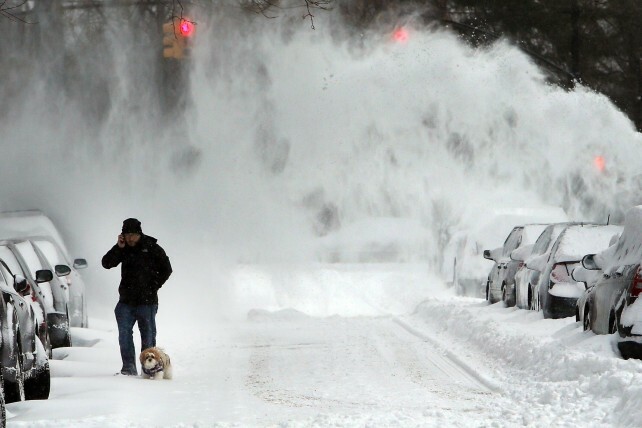 The SAS Survival Guide provides you with the full text of the book along with videos. 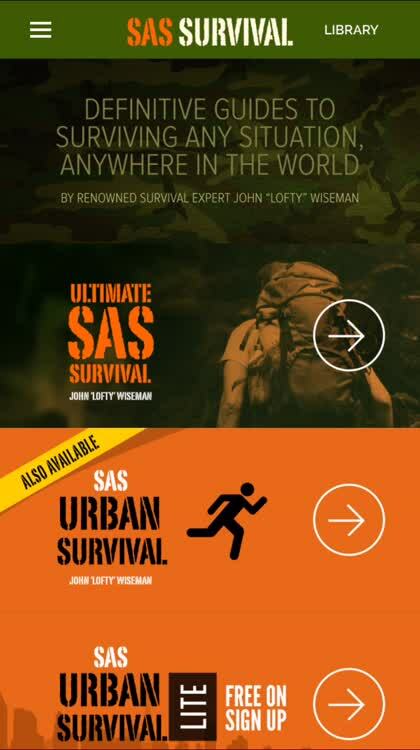 Written by a former SAS soldier and instructor, John "Lofty" Wiseman, the SAS Survival Guide is what you need in your back pocket to get through any outdoors emergency. 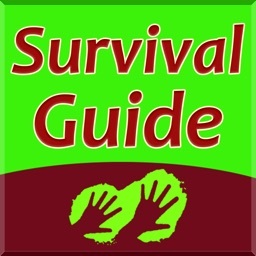 It includes the full text of the book, optimized for the iPhone, along with 16 videos providing invaluable survival tips. 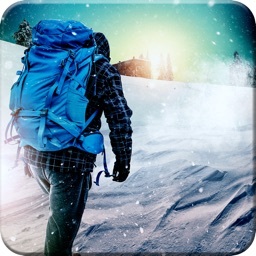 This app also provides photo galleries of animal tracks and knots. 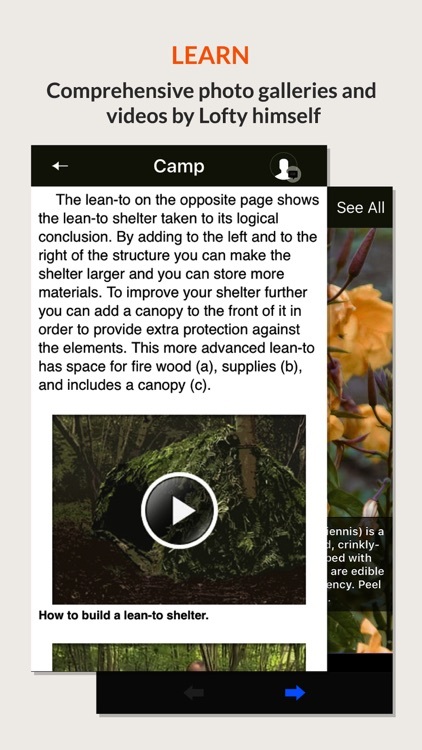 It also gives you information on edible, poisonous, and medicinal plants. 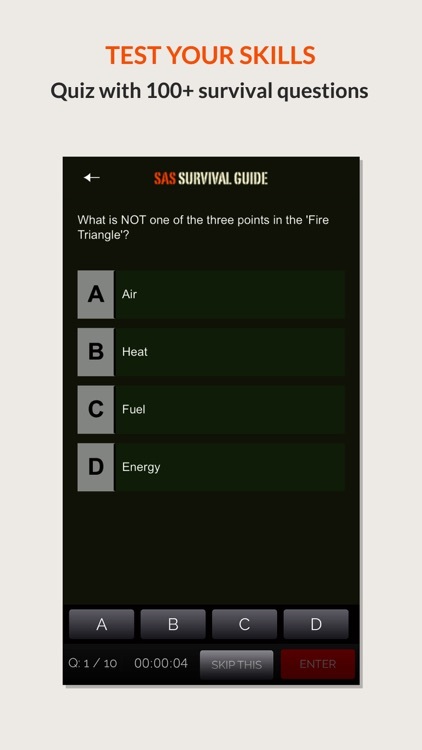 A 100+ question quiz will help you determine if you have the knowledge to survive a true emergency, and other utilities like a Morse Code signalling device and sun compass are included to help you in the wilderness. 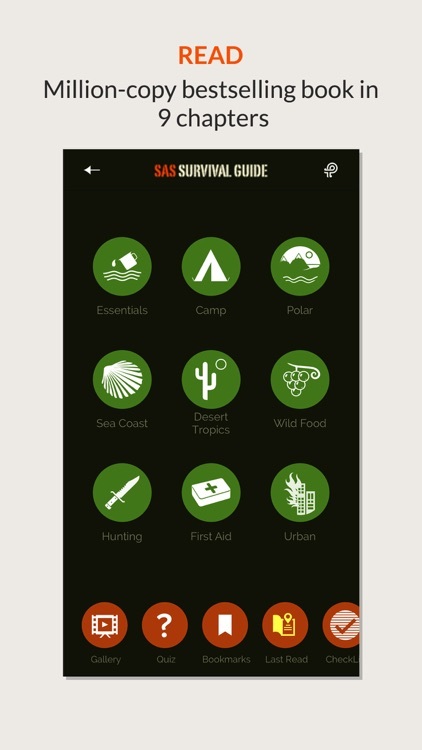 When it comes to survival training, this book/app is the ultimate choice. 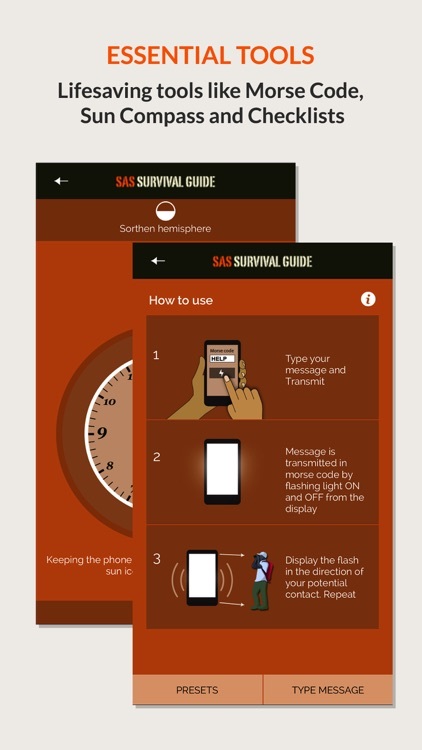 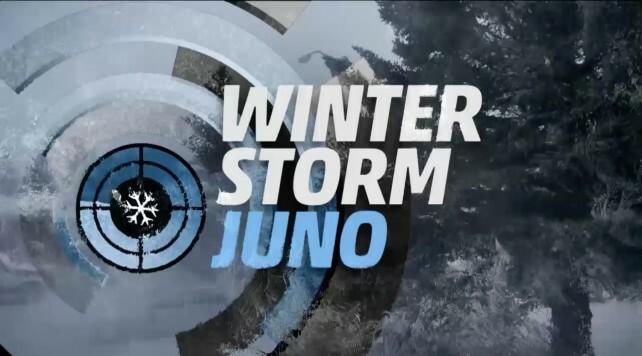 It's chock-full of valuable information, and the app also includes handy utilities within it that will help ensure that you can deal with anything nature throws at you. 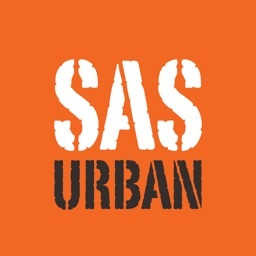 It also includes Urban SAS Survival, the ultimate guide to fending for yourself in an urban environment, like after the zombie apocalypse.